Six people died because of the accused people’s actions and some lost their property. There is a direct link with each one of the accused people. They have more muscles than brains and they chose to use violence to settle issues instead of using the law…The state is saying these are people who have unfinished business outside. To them what they did already, is a minor disturbance and they want to be outside so that they can finish their business. 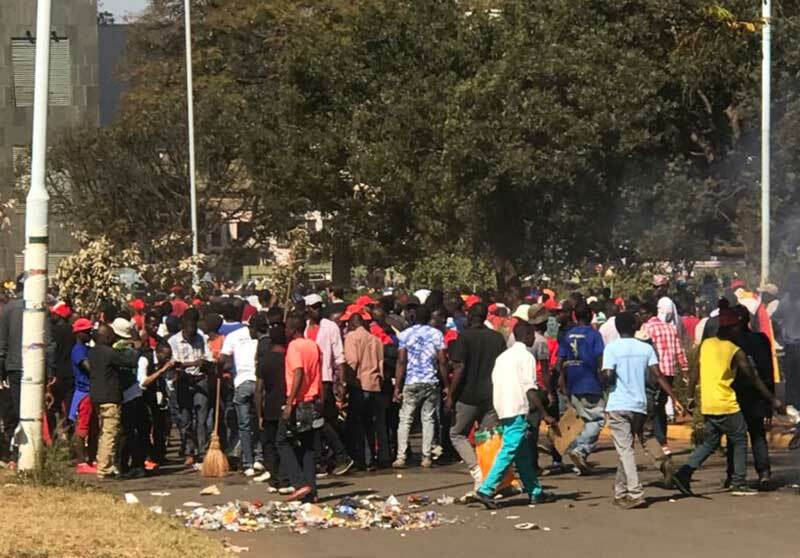 However, the suspects denied the charges with most of them claiming that they were polling agents for the MDC Alliance in the 2018 harmonised election. Harare Magistrate Nyasha Vhitorini rejected the prosecution’s argument and granted $50 bail to the 27 opposition supporters.